A woman who lived near Oscar Pistorius told the North Gauteng High court she awoke to screams on Valentine’s Day 2013. Michelle Burger was the first witness called in the high-profile case. She testified that her husband ran to the balcony to see what’s going on. They called security guards at their high-security estate, Silver Stream, and asked them to call the security of Silverwoods, where Oscar shot Reeva. The homes of the Burgers and Oscar are 177 metres apart. 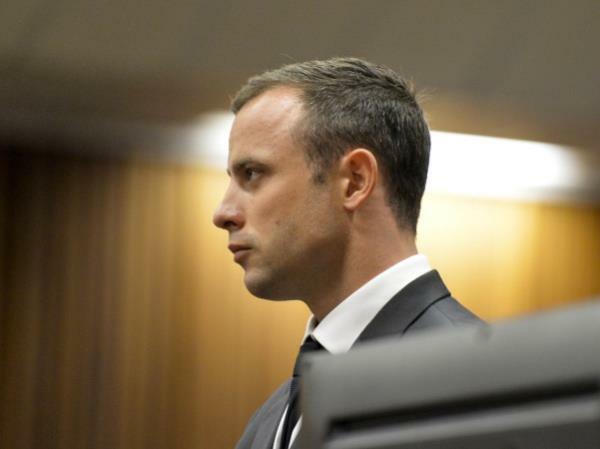 Earlier today Oscar pleaded not guilty to a charge of murder and three charges relating to firing a weapon. State prosecutor Gerrie Nel said other neighbours would give similar testimony to Michelle’s and added that she didn’t know those neighbours. The defence has yet to question Burger.